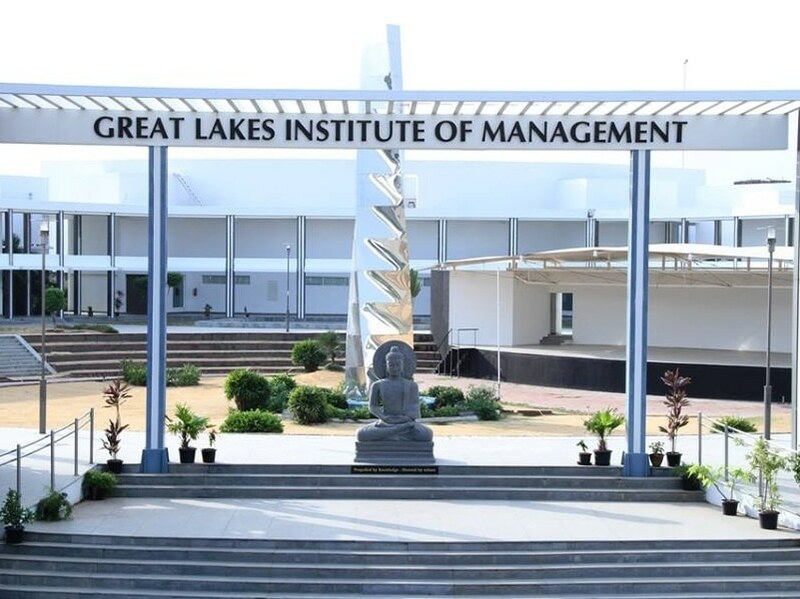 Great Lakes, a Chennai and Gurgaon based institute in management studies has launched the Great Lakes International University (GLIU) in Andhra Pradesh, which is among one of the first few private universities being set up in the state. The first academic session of the university will commence in August 2017 with two undergraduate courses — a BBA and a BTech in computer science. The intake will be 120 students for each course. Specialisations in business analytics, ecommerce and supply chain management, fintech and digital marketing will be offered under the undergraduate business degree. 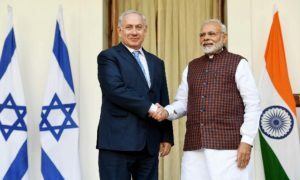 The technical degree will focus on new age specializations such as cyber security, artificial intelligence, big data analytics, Internet of Things and cloud computing. “The university aims to nurture future leaders who are armed with intellectual curiosity, critical thinking and confidence derived from strong values and a global perspective,” Mohan Lakhamraju, co-founder of the university told to a leading newspaper. “We’ve designed the educational experience at GLIU with a multidisciplinary approach in mind — drawing inspiration from top global schools like The Wharton School and Singapore Management University, and focusing not just on core competencies like business and technology, but also building a broadbased intellectual foundation through studying the liberal arts,” said Lakhamraju, co-founder of GLIU. GLIU already has academic collaborations in place with Hong Kong University of Science and Technology, Bordeaux University in Europe, and Illinois Institute of Technology in Chicago.